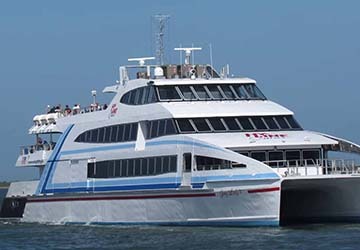 View Hy-Line Cruises timetables, prices and book Hy-Line Cruises ferry tickets with directferries.co.uk. 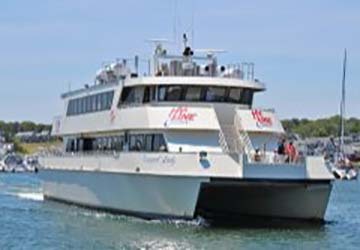 Looking for an alternative route or ferry company to fit your plans? 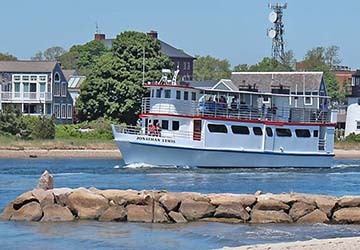 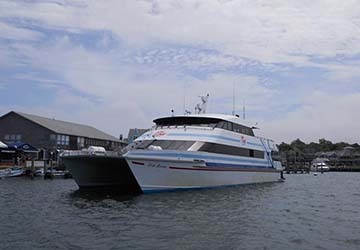 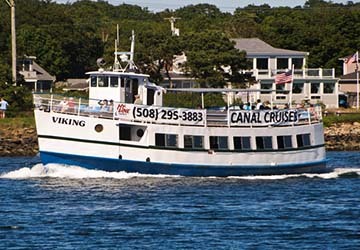 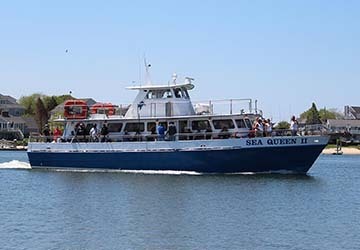 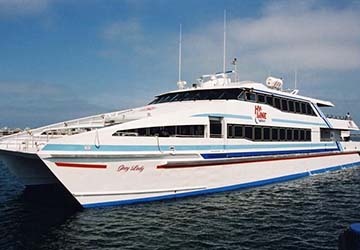 Don’t worry, we’ll also compare Hy-Line Cruises with alternative ferry companies in your search to help you choose.